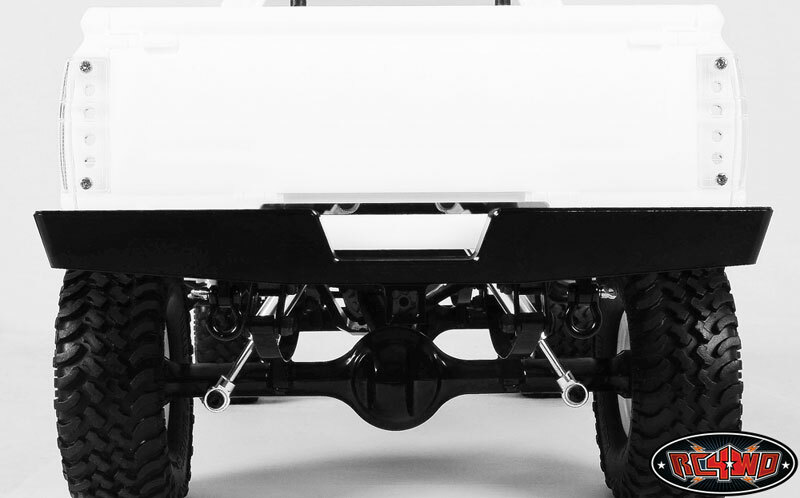 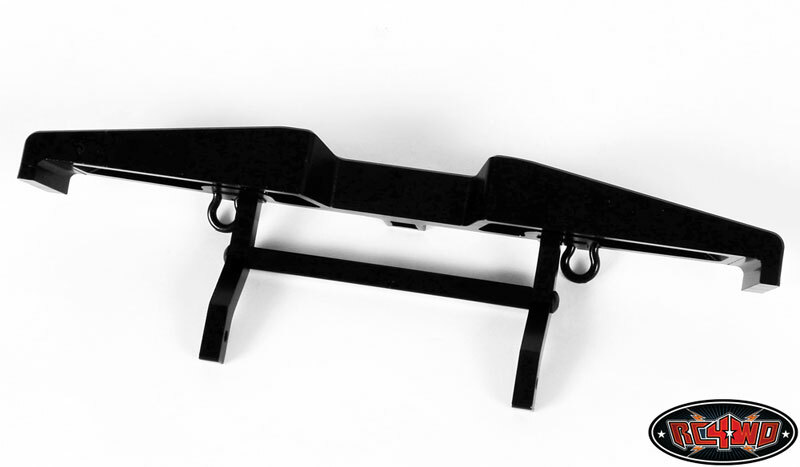 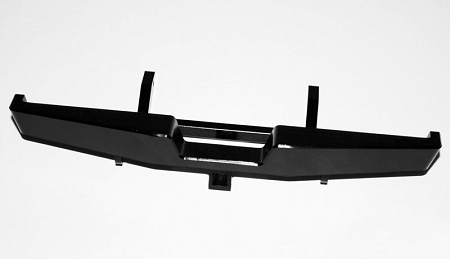 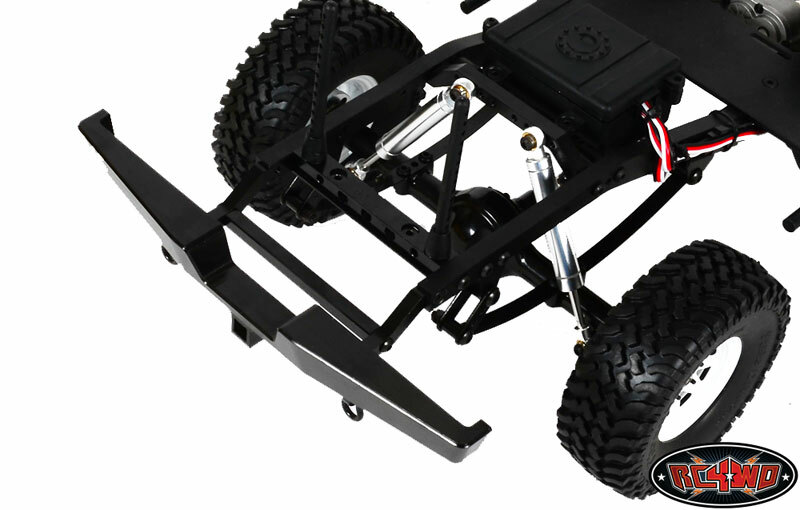 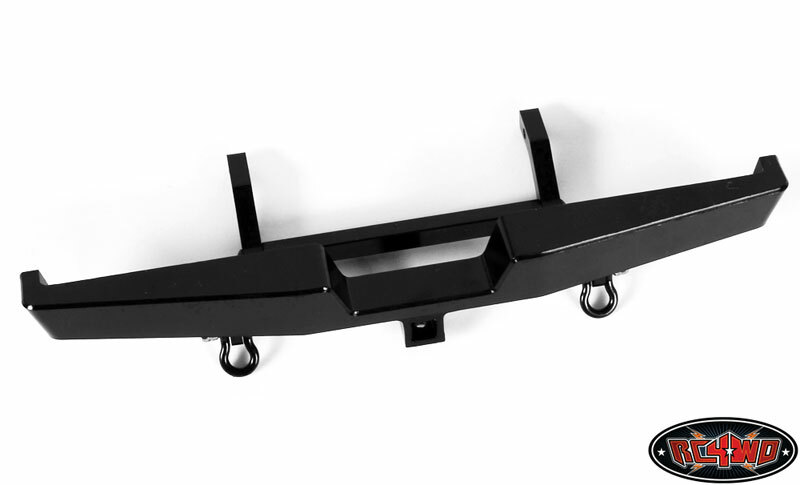 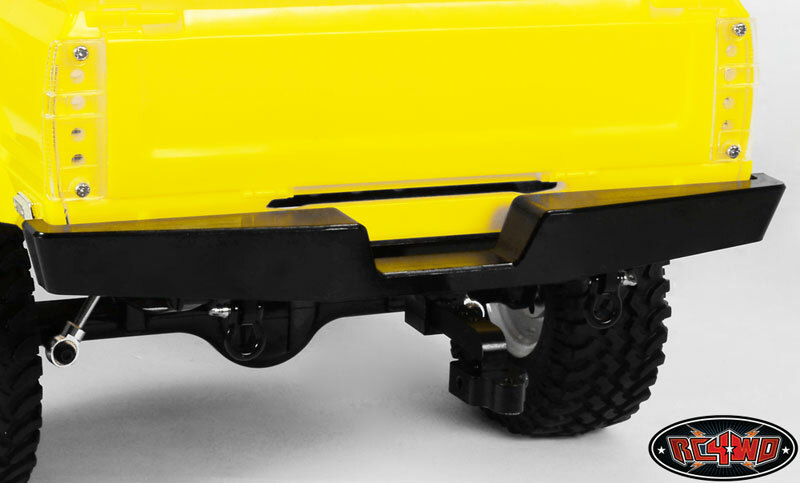 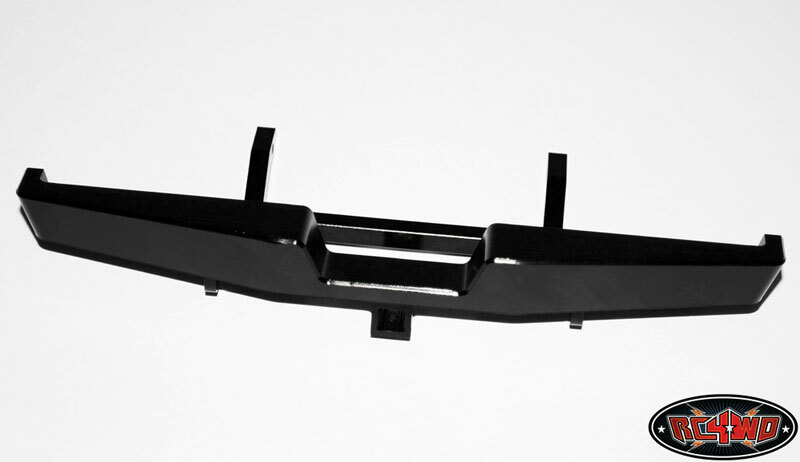 Tough Armor Rear Bumper add a touch of attitude and style to your truck rear end! 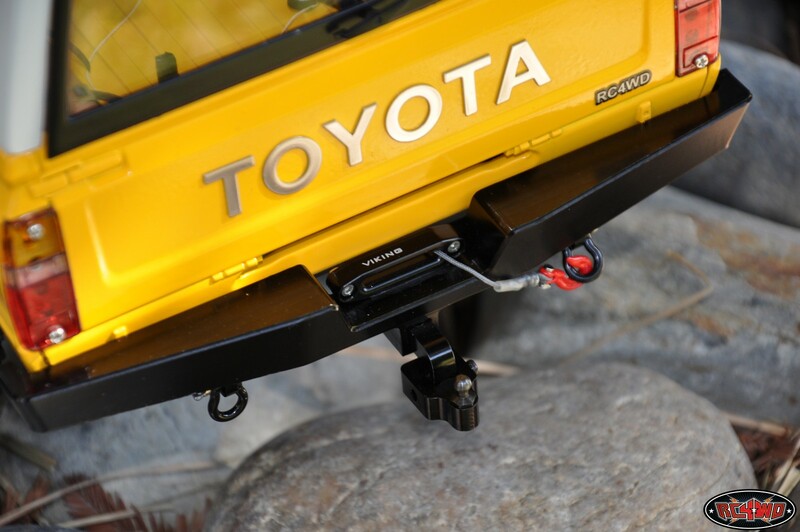 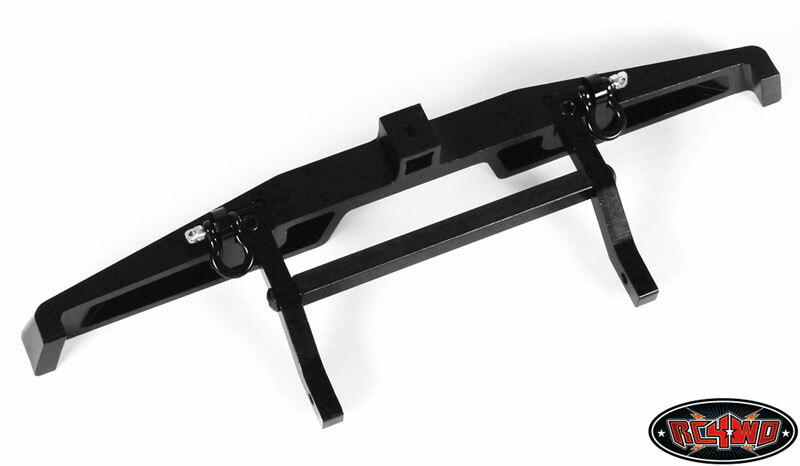 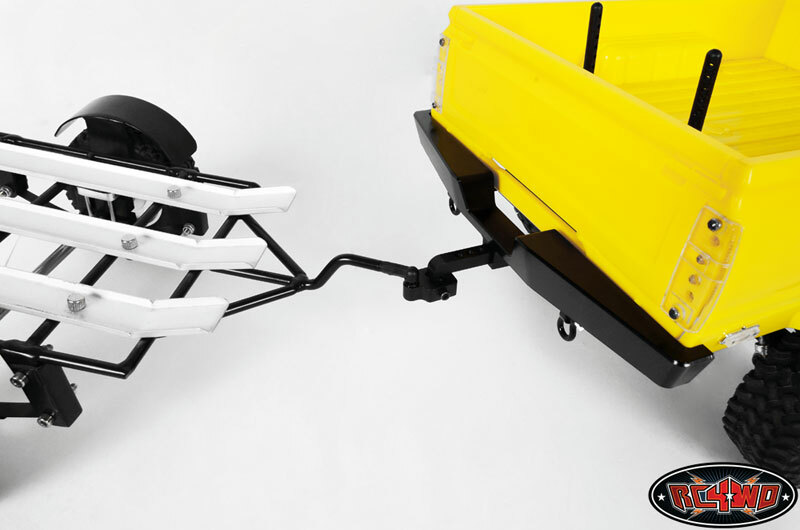 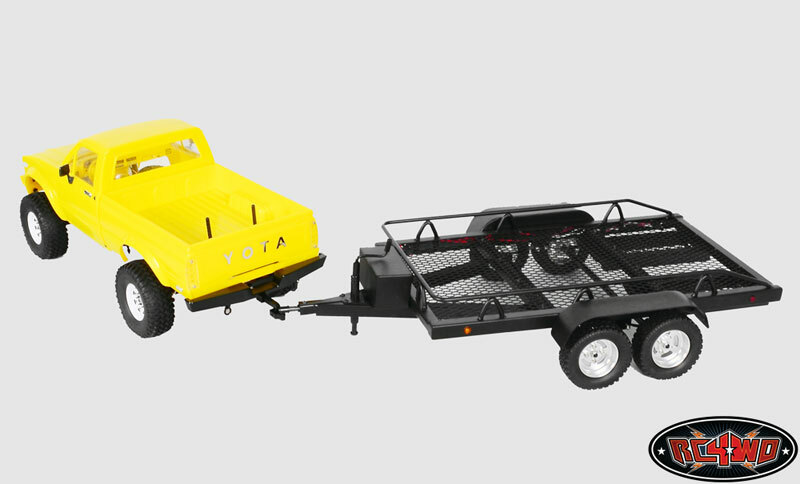 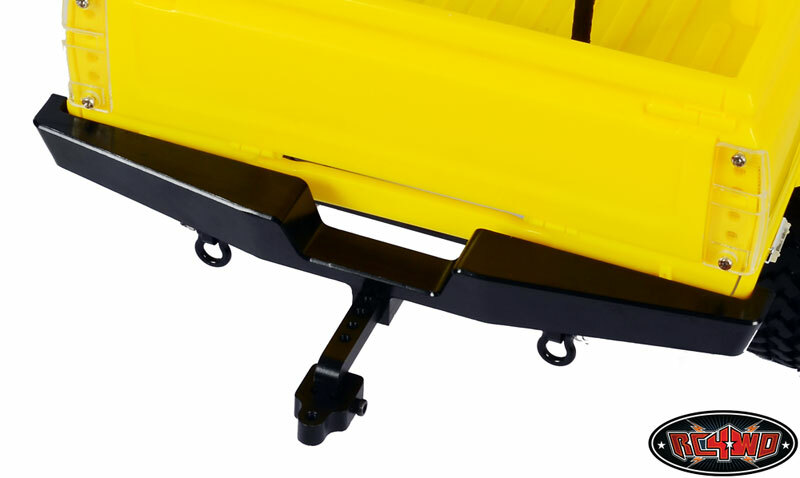 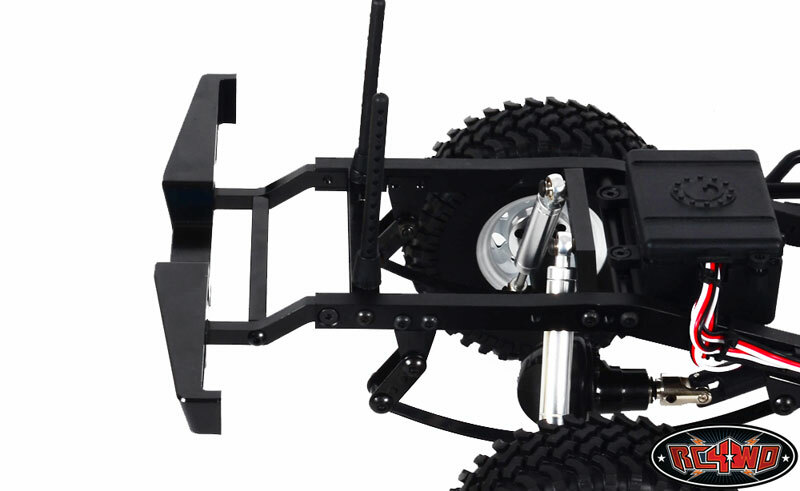 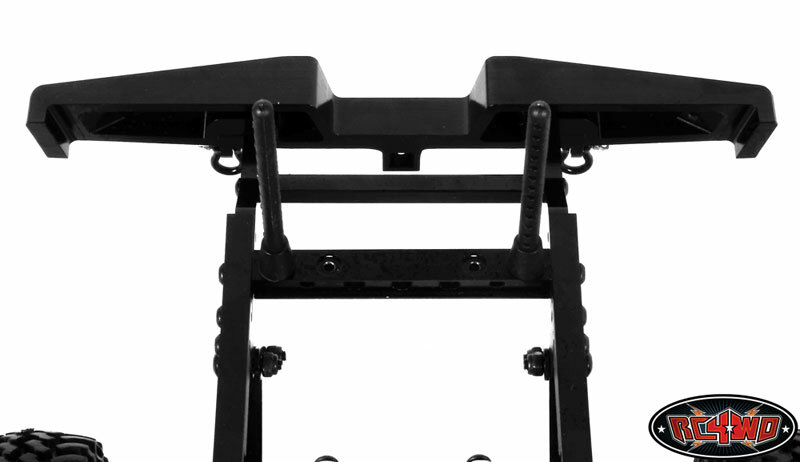 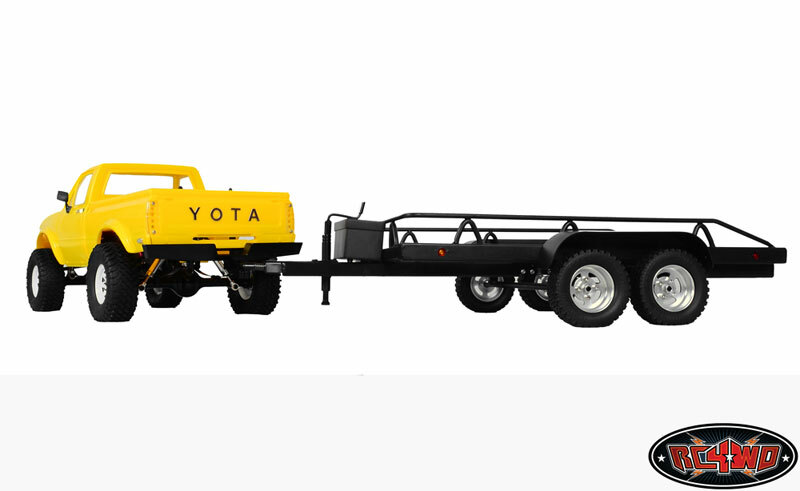 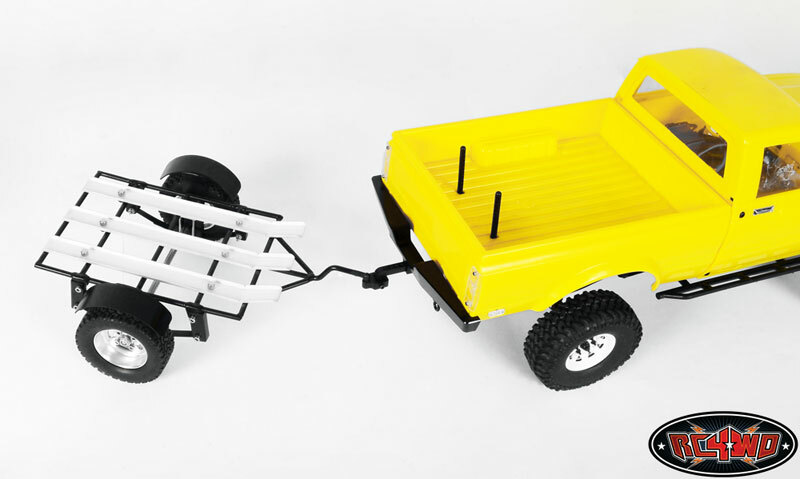 Includes hitch mount and bracket to pull your trailer on the trail. 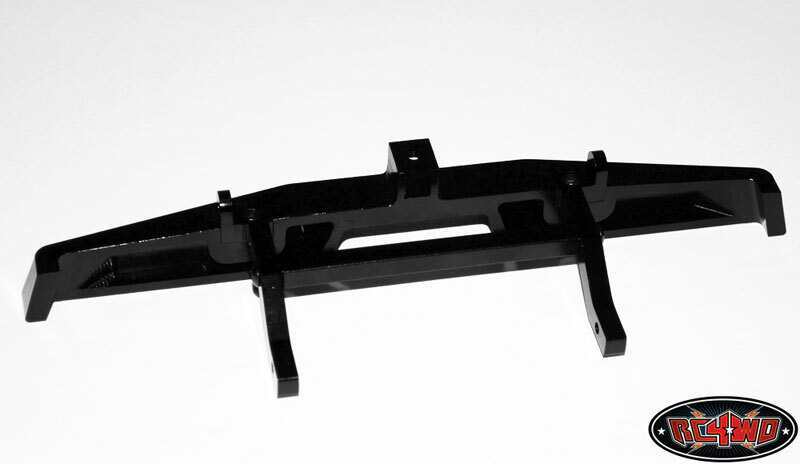 Shown Mounted in a customers application.